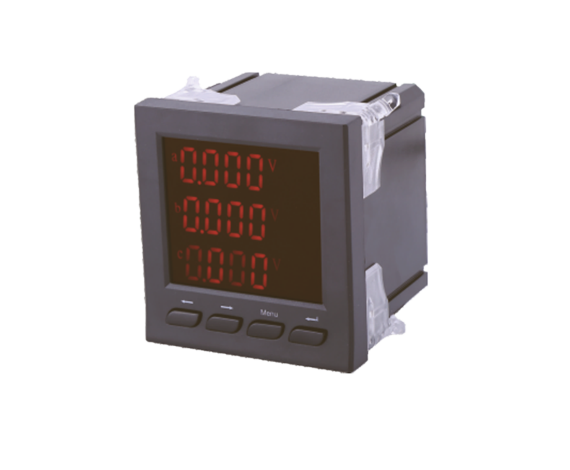 Digital power factor meter suitable for Power system/Automated system, It can measure the digital active power / reactive power electrical parameters in the power system, In accordance with its additional functional division, we have X, K two series of digital instrumentation. 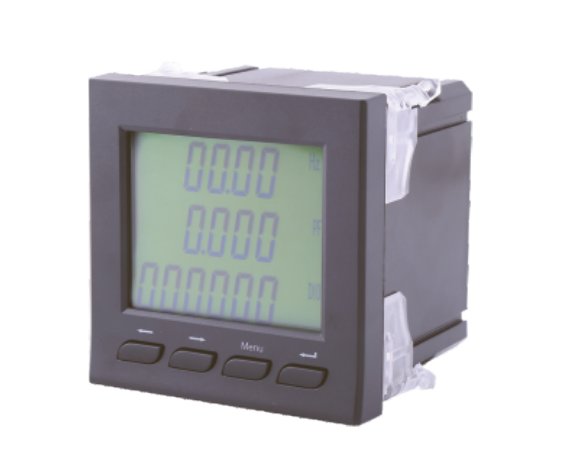 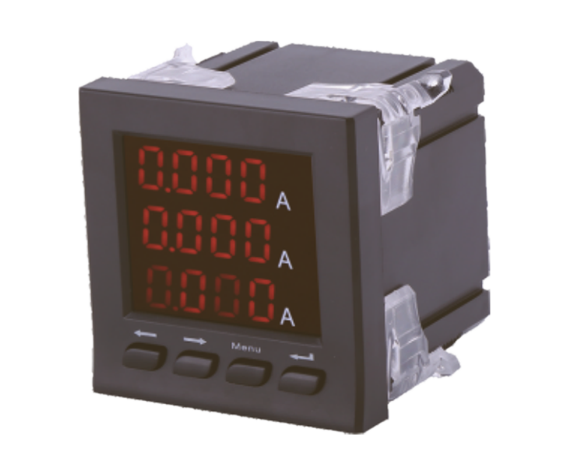 X series Digital power factor meter that is through the direct exchange sampling, and uses the effective value algorithm directly to measure the power factor, and directs the demonstration digital power meter. 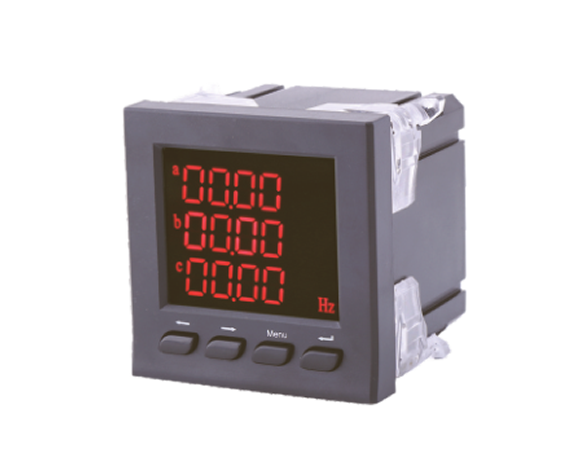 K series Digital power factor meter based on X series to increase 1to 4way Sn(n=1~4) input to achieve remote communication/1to 3way Rn(n=1~3) relay alarm output and 1 to 3An(n=1~3)way transmission output to 4-20mA with RS485 communication,Adoption of Modbus-RTU agreement to achieve telemetry.